A group of movie lovers that can’t wait til opening day to see new releases. 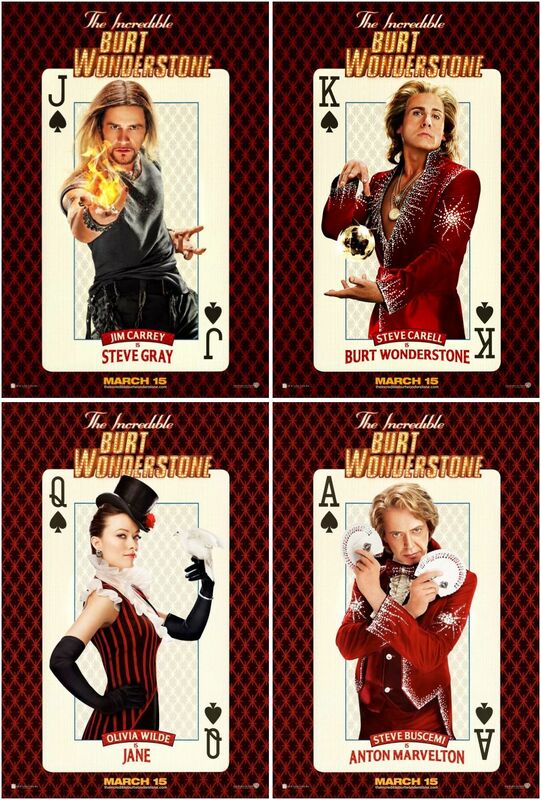 Join AJ and Martin as they head to the Krikorian theater in Redlands, CA for the Midnight release of The Incredible Burt Wonderstone! 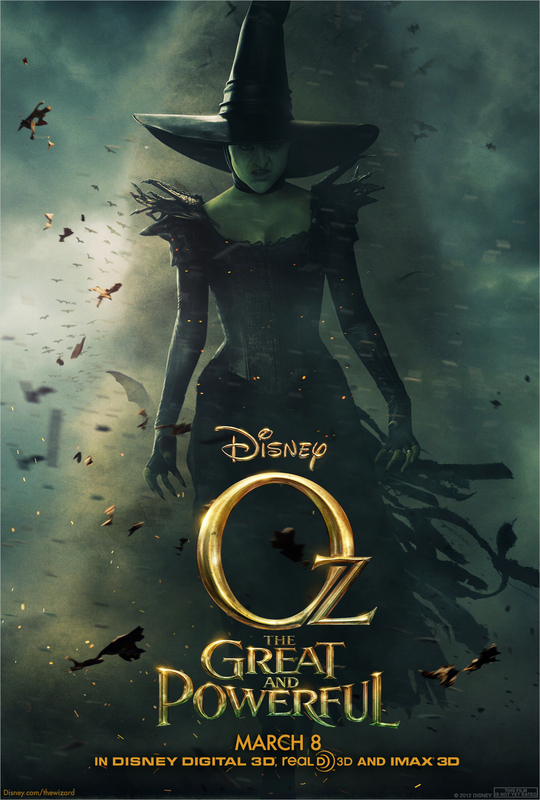 In this episode, the Maniacs travel to Riverside, CA to catch the almost midnight release of “Oz The Great and Powerful”. In this episode, the 3M head to Krikorian Theaters in Redlands to watch Dwayne “The Rock” Johnson in Snitch. 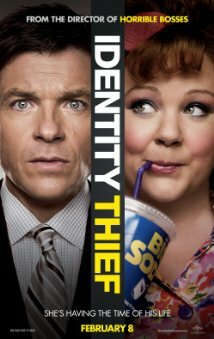 AJ, Martin, and Vanessa head back to the Tyler Galleria AMC for the Midnight release of Identity Thief! Catch AJ and Martin at a Midnight Movie Maniacs double feature!! In our second episode, AJ and Martin meet with the rest of the maniacs at the Krikorian theater in Redlands, CA to review Hansel and Gretel. Tune in to hear what they had to say about the film. In this, our first episode, Martin and AJ journey to the AMC Tyler Galleria 16 in Riverside,CA to watch the midnight release of Gangster Squad.